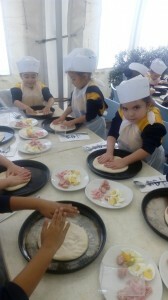 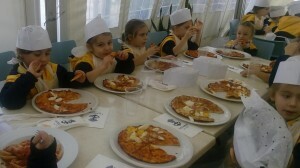 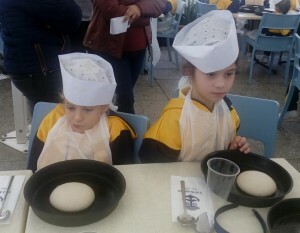 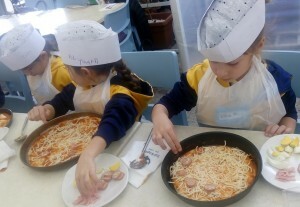 Years 1 outing first term – Be a chef for a day! 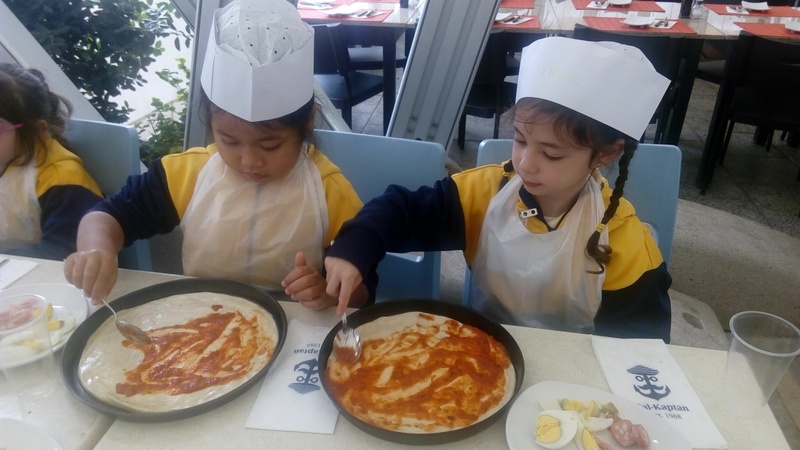 Outing Term 1 – Be a chef for a day! 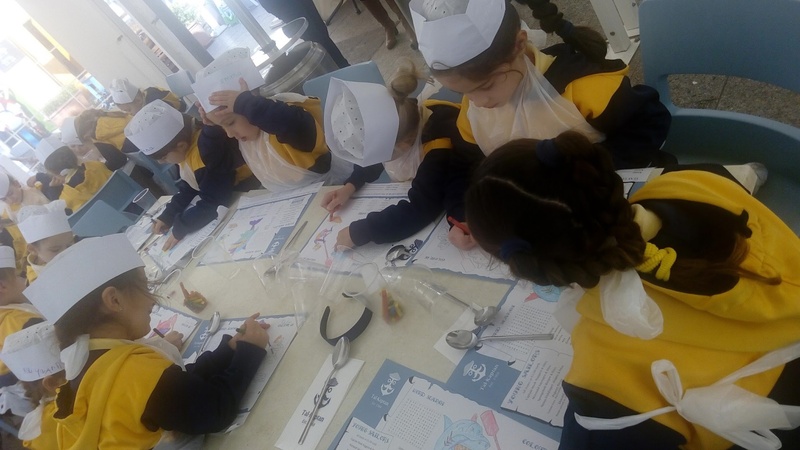 First activity – a colouring competition. Can we start cooking please? And so we begin…..hard at work! 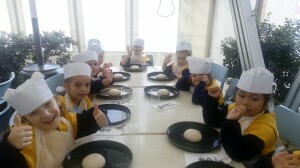 Happy with our final result!